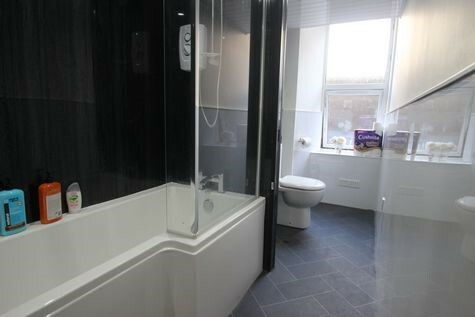 Single Room in a shared three bedroom property. 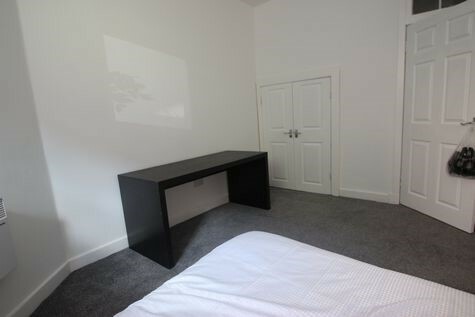 Modern, bright room to rent in Glasgow's West End. 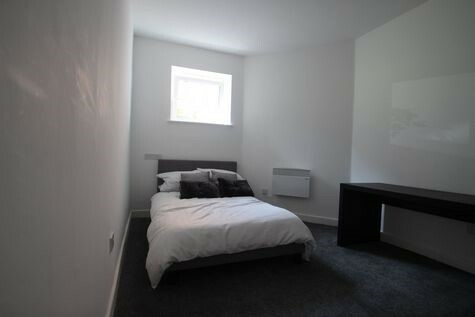 Offered on an furnished basis. 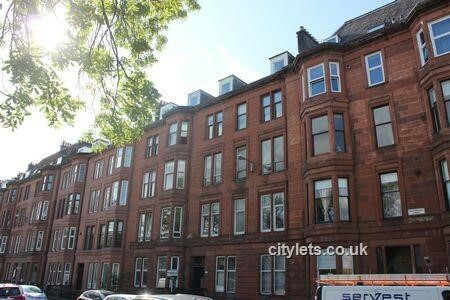 The property is situated within the G3 postcode, 15 minutes walk from Central station and subway, 30 minutes walk from Strathclyde university and Glasgow university. 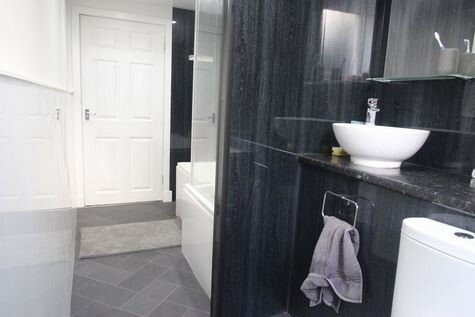 Close to all amenities in Glasgow City Centre and West End.There is a communal fitted kitchen and bathroom shared between 3 individuals (two rooms occupied). 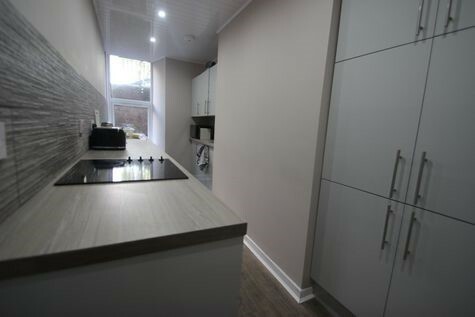 Flat is in an excellent condition as being recently refurbished, including brand new modern kitchen and bathroom. Council Tax Band: D (students exempt)Available Now!